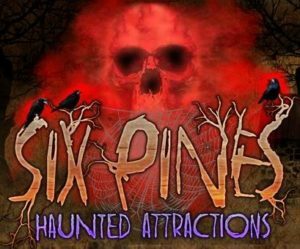 In the ‘spirit’ of Halloween, HAAM members will be having a spooky night at Six Pines Haunted Attractions. Those wishing to enjoy a frightfully good time with fellow members will meet near the ticket booth for 7:30 PM sharp. Tickets can be purchased for $30 on site or by clicking the online option under ‘Fear By Night’ at sixpines.mb.ca, where maps and details about the attraction can be found. 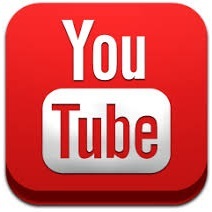 Note that online tickets are limited, so buy them early- there is a $4.70 surcharge for online tickets, but those who get them can use the faster E-line and won’t have to wait in the regular line for tickets. While daytime events cater to children, ‘Fear By Night’ is intended for patrons 15+. Younger kids can attend with adult supervision, but no younger than a very brave 10 is recommended. Barn of Doom/Terror Train– All patrons assume all risk and danger incidental to Six Pines Haunted Attractions and its affiliates, before, during and after the attraction. Not recommended for pregnant women, people with high blood pressure, back, neck, health, hearing or heart ailments or phobias including snakes. No pacemakers! At night, no children under 15 admitted without a guardian. Beware, you’ll receive electric shocks. The floors are uneven, it’s very dark and you will be enveloped by creeping fog and vapors. Watch your step! See you there… if you dare! Location map is below. 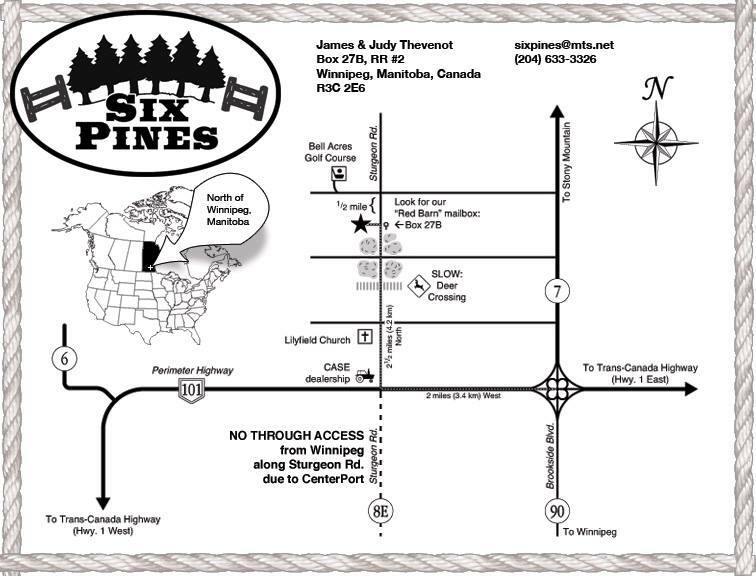 Detailed driving directions are posted on the Six Pines website.